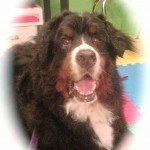 Thank You for inquiring about our rescue program. 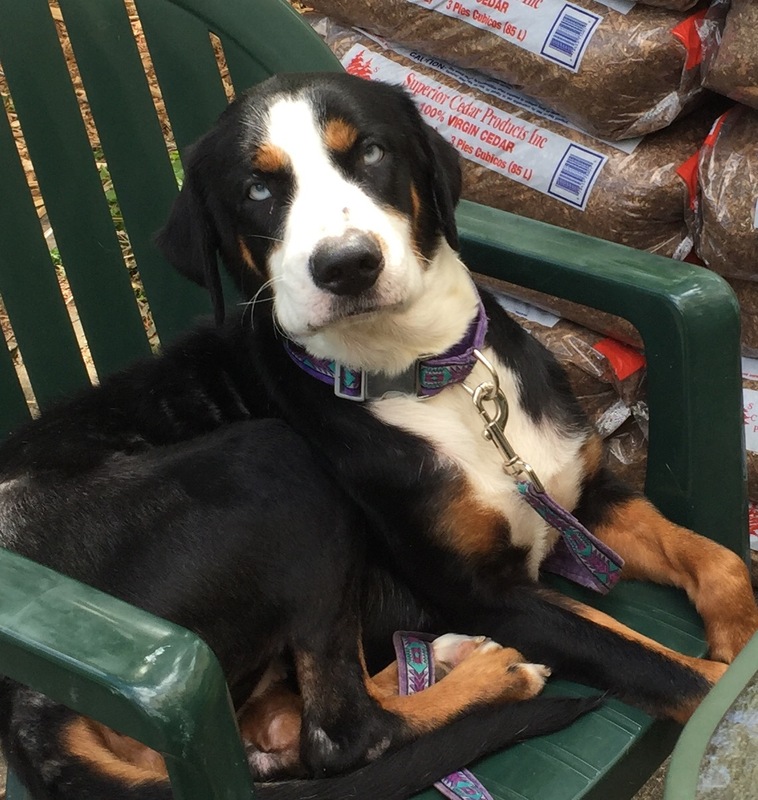 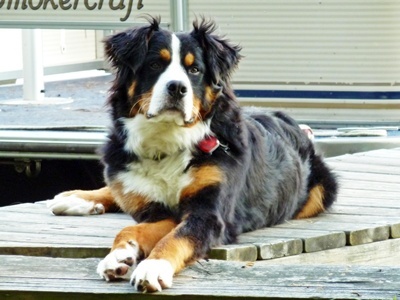 Be sure to read Is a Berner Right for You? 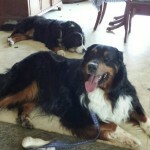 Rescues are frequent. Re-homings are more frequent. 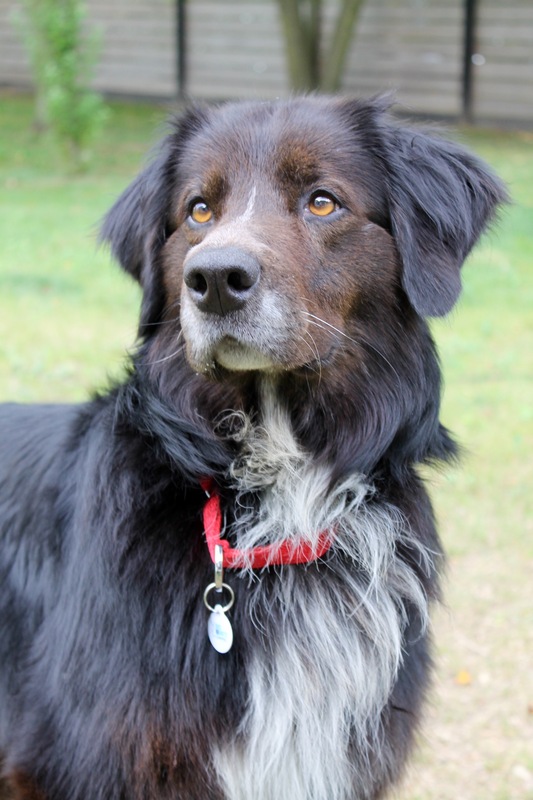 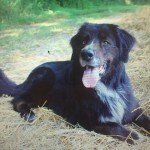 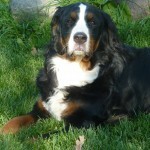 Re-homings differ from rescues in the fact that we will have a history of the dog and its need. 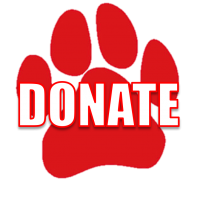 Puppies don’t normally need to be placed until they get bigger than the owner had intended and therefore are not as common in rescue. 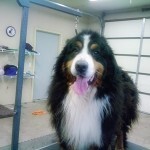 Please keep in mind that most “rescue/rehome dogs” are placed because of behavioral problems, most, but not all. 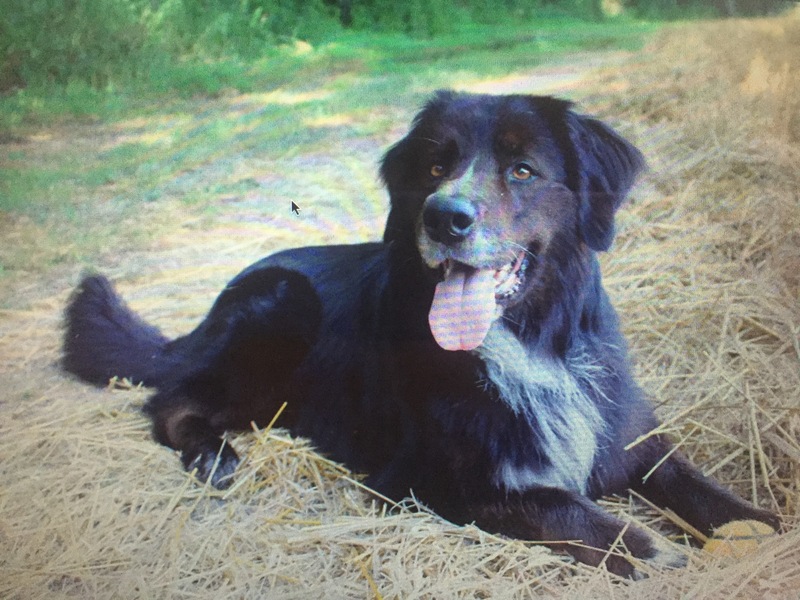 Many of the dog’s issues were due to lack of training and socialization. 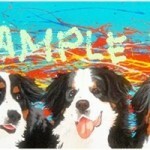 Most problems can be addressed and corrected in a stable and loving home. 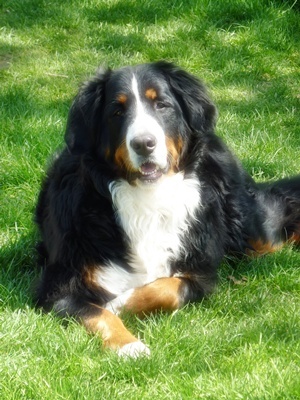 If you really want a Berner, do tons of research. Our advice is to attend shows, join a BMD club and research breeders. 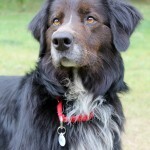 If you would like to be considered for a rescue or re-homing, please read our policy’s on the Adopting page. 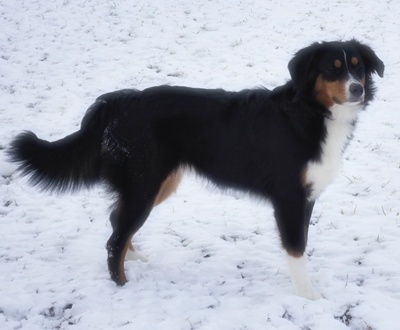 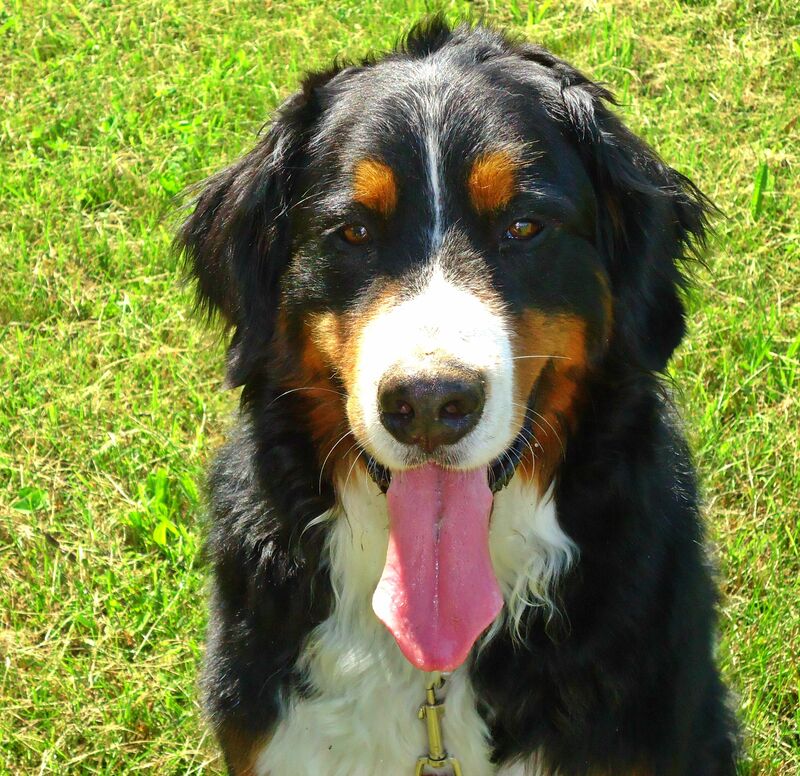 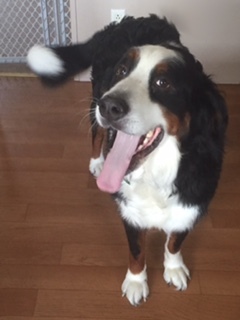 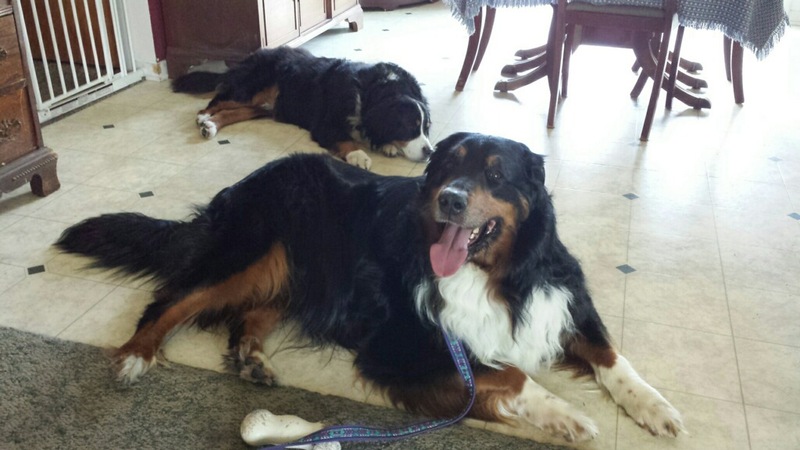 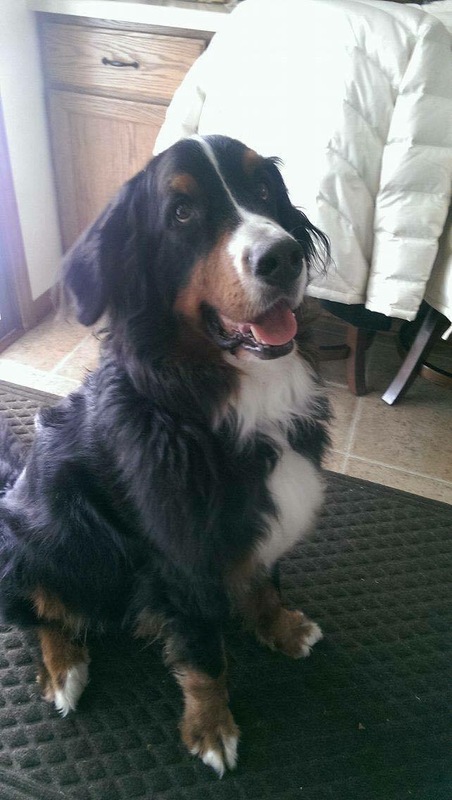 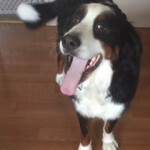 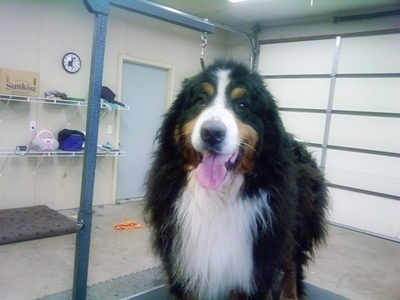 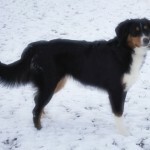 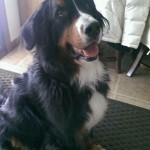 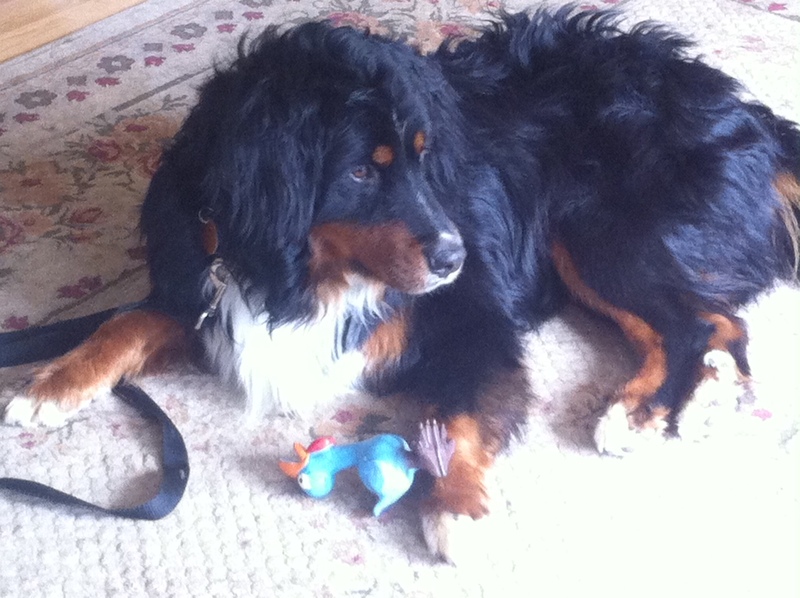 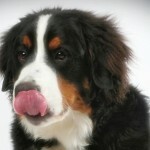 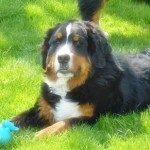 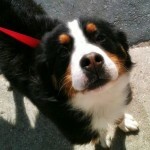 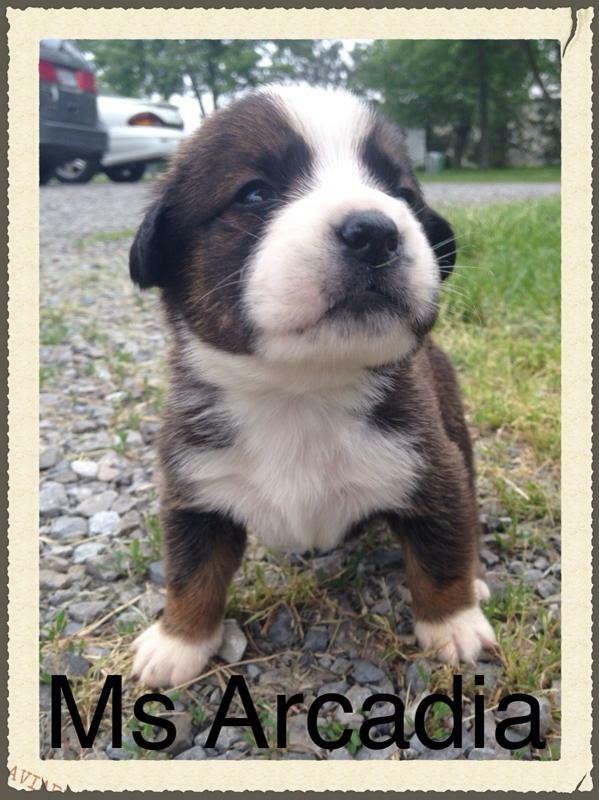 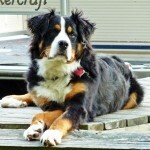 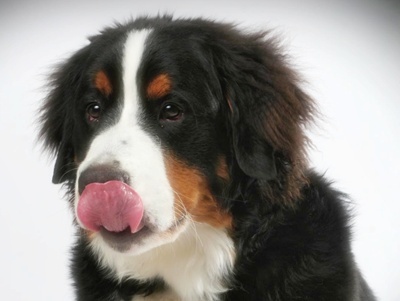 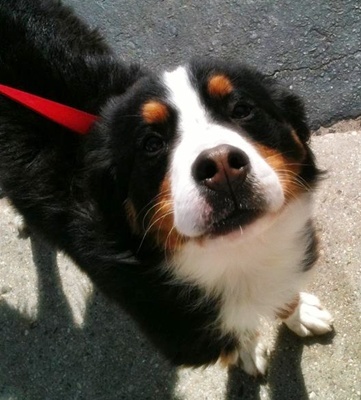 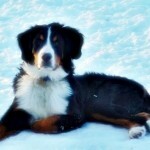 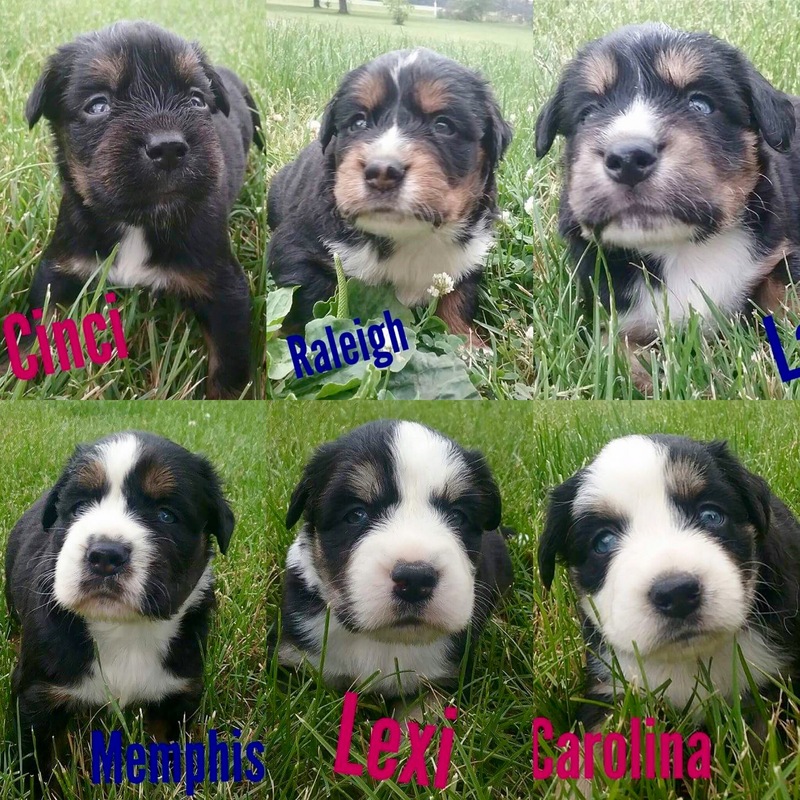 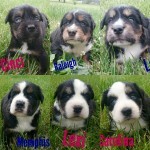 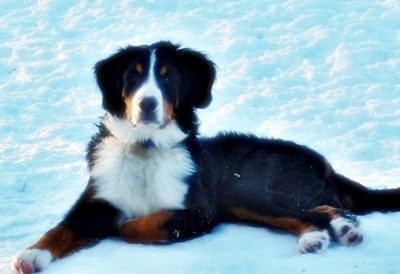 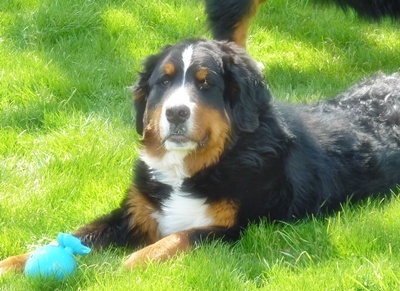 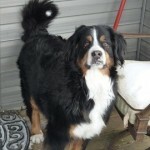 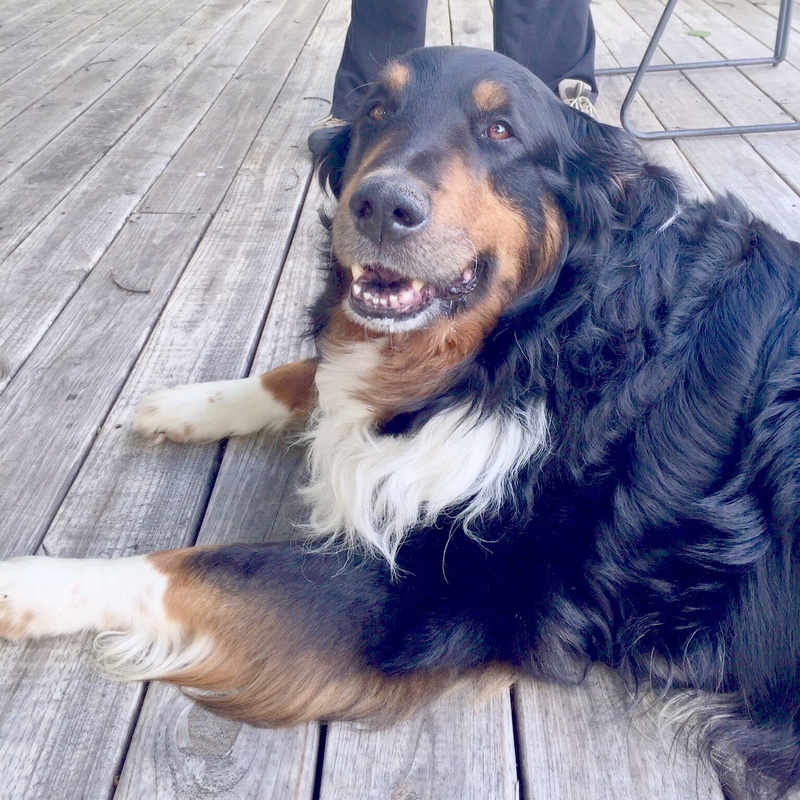 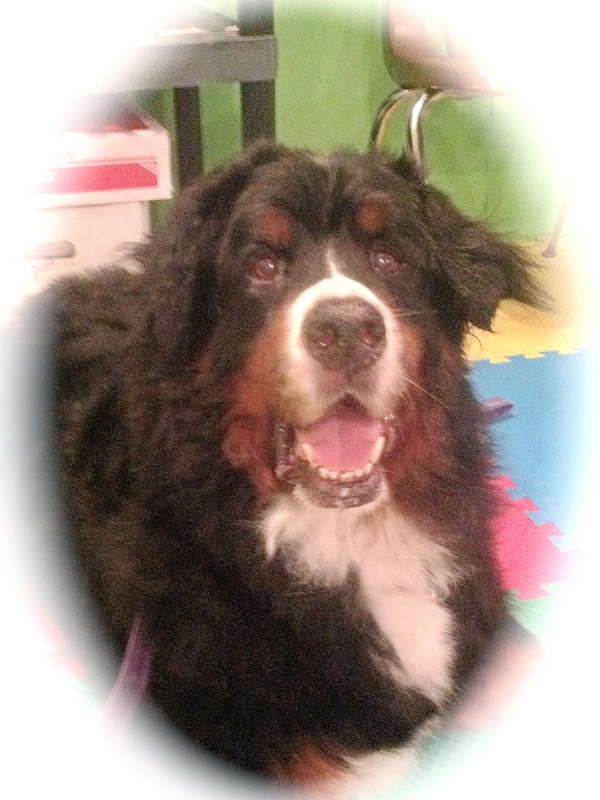 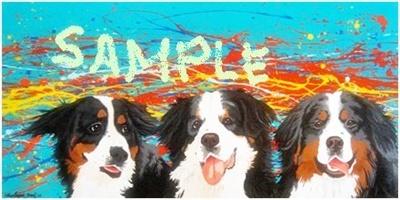 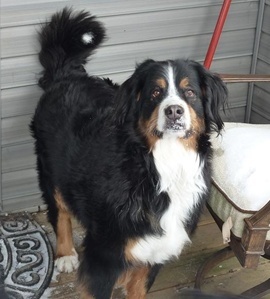 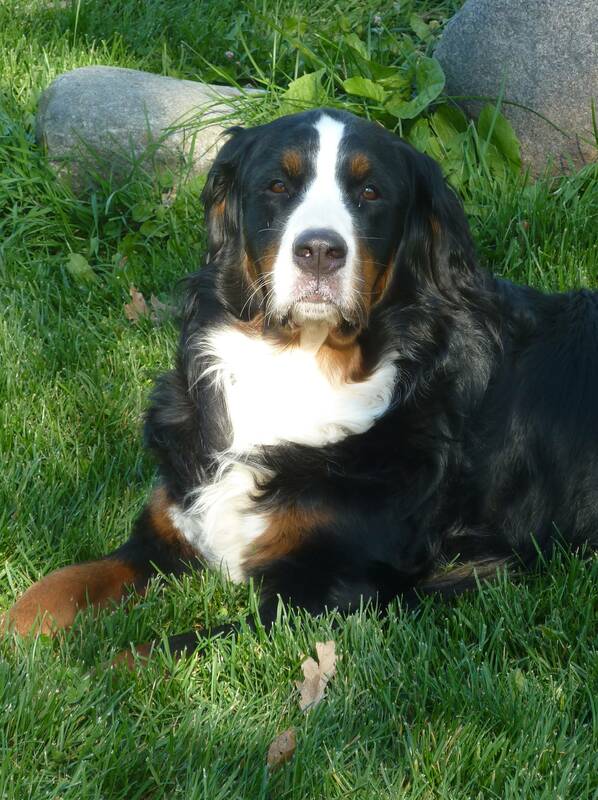 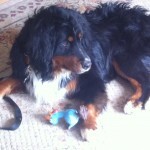 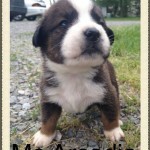 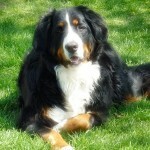 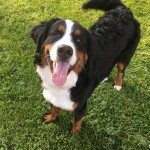 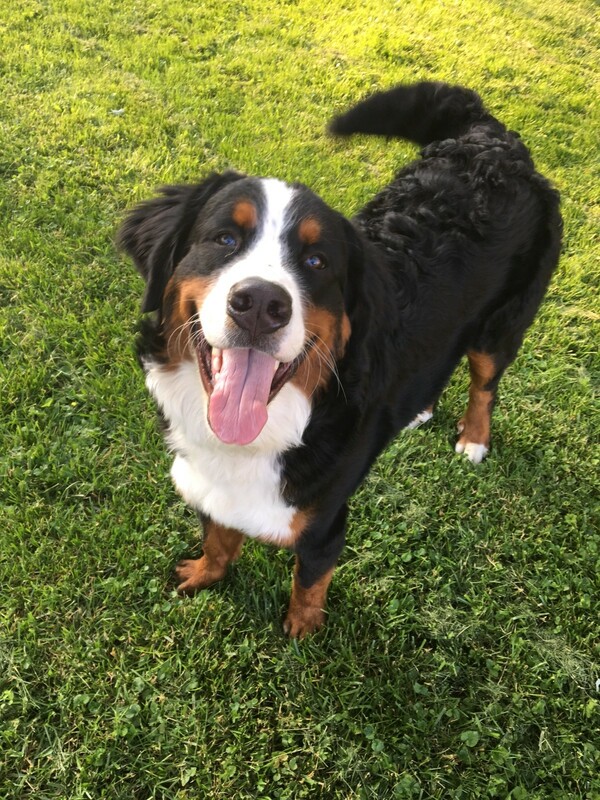 The mission of the HMBMD Rescue program is to take in dogs of Bernese Mountain Dog parentage that are in shelters, surrendered by their owners, or that have become lost and abandoned, and to place them in permanent pet homes in order to help provide a safe harbor that they might otherwise be destroyed or abandoned.